The Bioengineering, Cell Therapy and Surgery in Congenital Malformations (Bio-Cell Fetal) research group is composed by clinical researchers (pediatric surgeons, neonatologists and obstetricians) and basic researchers (biochemists, biotechnologists and biologists). This multidisciplinary team has considerable experience in the field of biomedical research. 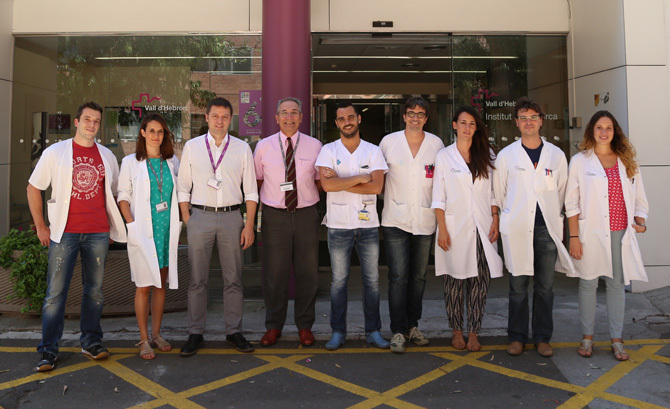 The main goals of the group’s research lines are to study the causes of human congenital malformations, especially of congenital diaphragmatic hernia and spina bifida, as well as to develop new therapeutic approaches based on advanced surgical techniques and cell therapy for tissue regeneration addressed to the treatment of these severe pathologies.